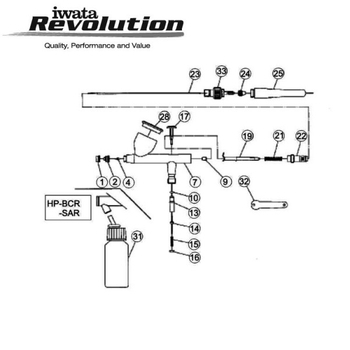 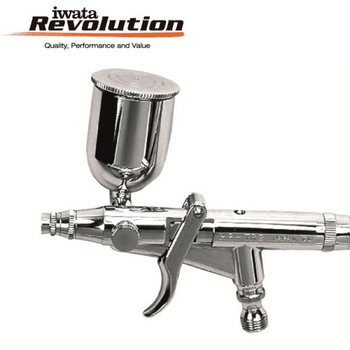 The Iwata HP-CR is thanks first-class workmanship very easy to clean. 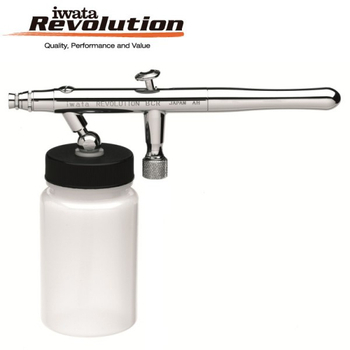 An airbrush for all work, whether fine lines or backgrounds. 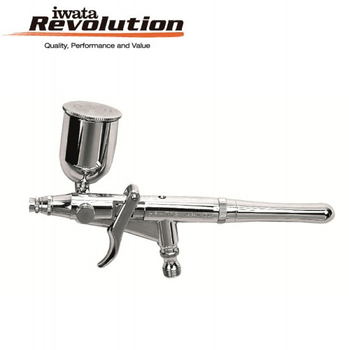 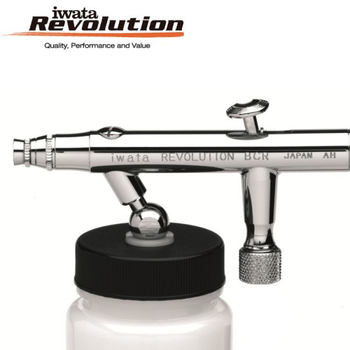 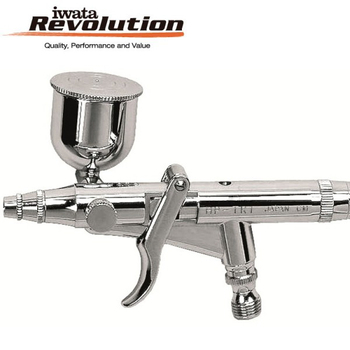 A Revolution is also the price of this airbrush. 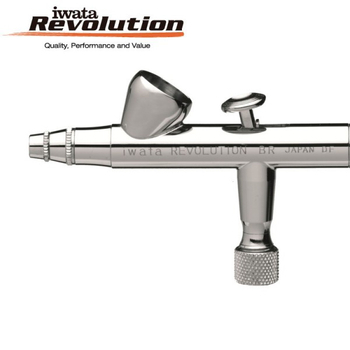 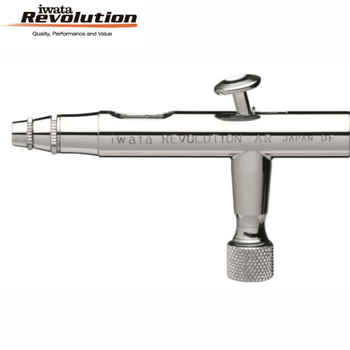 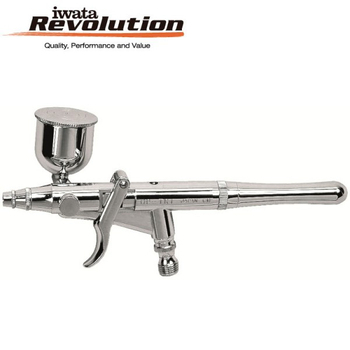 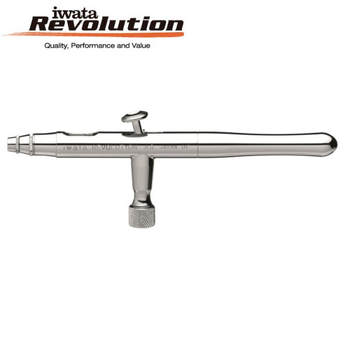 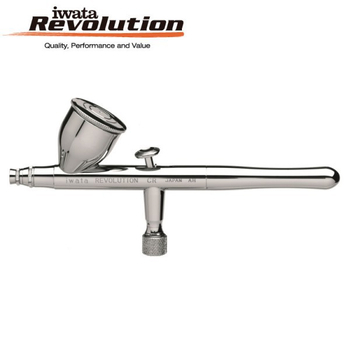 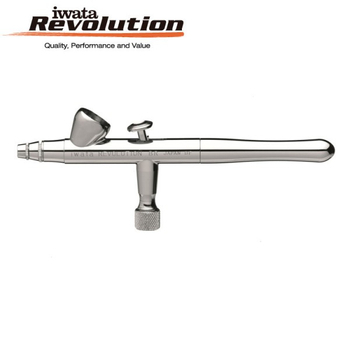 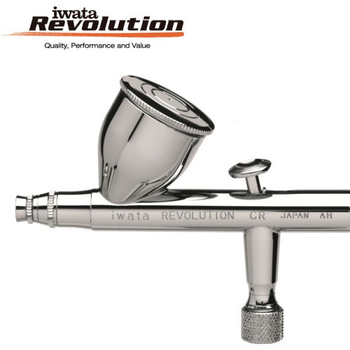 An original Iwata to the same price of an entry-gun other brands.